I've shot some smart people in my time as a photographer. On the subject of politics, I photographed Christopher Hitchens. On the subject of philosophy I photographed John Searle. But I'm going to say that the smartest person I've ever photographed has to be theoretical physicist Leonard Susskind. 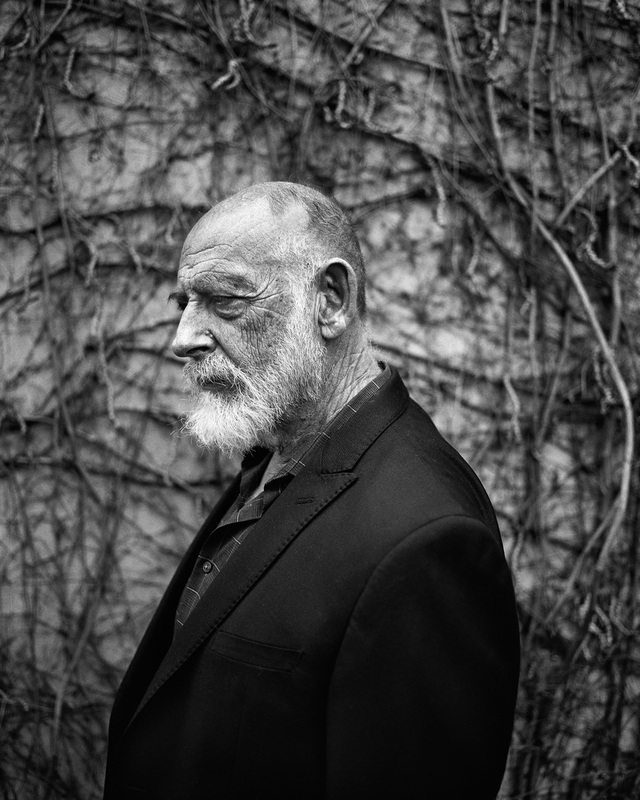 I shot Mr. Susskind at his home in Palo Alto for The Telegraph. How smart is he? Well, he's known for calling out Stephen Hawking and proving him wrong. It's good to know where you stand and since it was only the two of us, I clearly was not the smartest person in the room... but then, I'm used to that by now. Leonard Susskind at his home in Palo Alto California.